Early retirement is something that most of us dream about, but few are able to achieve. One reason is that the Social Security Administration—citing improved health and life expectancy for older populations—has been steadily raising the “full retirement age.” Perhaps influenced by these changes, compared to previous generations, many of today’s non-retired Americans are anticipating later retirement ages for themselves—a trend that would correspond with a simultaneous decline in the number of people expecting to have enough money to live comfortably when retired. Despite these trends, millennials seem to be obsessed with early retirement. While older Americans are pushing back their retirement projections, Americans under age 30 predict significantly younger retirement ages. At first glance, the rise of the sharing economy, opportunities to make passive income, and the appeal of a minimalist lifestyle make this seem feasible. However, most millennials, compared to previous generations, are delaying major life events (including entering the labor force) and as a result have very little saved. 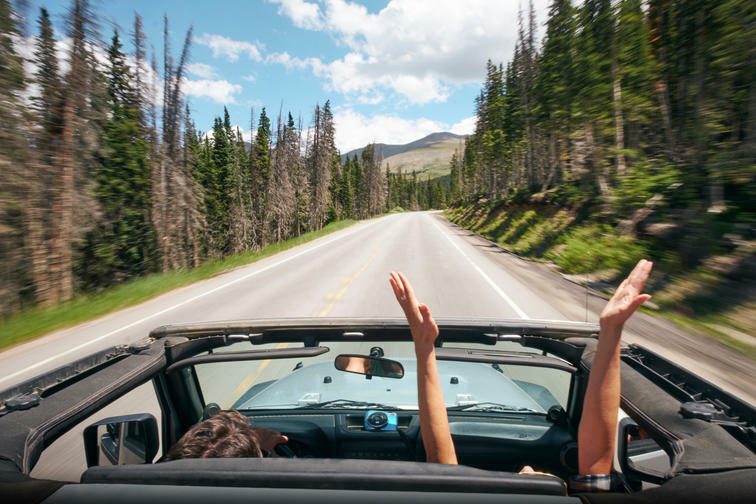 A recent report by the National Institute on Retirement Security concluded that 66 percent of working millennials have nothing saved for retirement. But for the lucky few who can make early retirement possible, achieving financial independence is only one part of the equation. The questions of where to retire and what to do in retirement are even more important for those expecting to spend larger portions of their life not constrained by a traditional job. 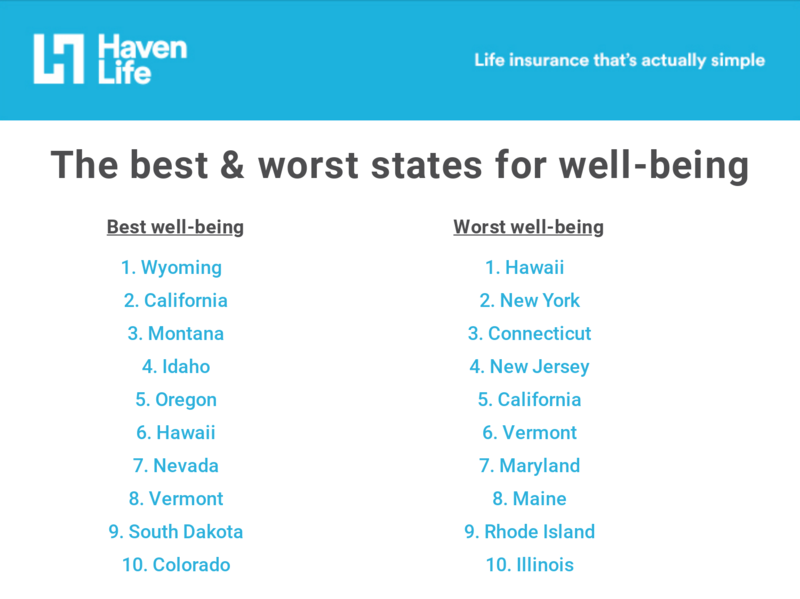 To help with these decisions, researchers at Haven Life, an online life insurance agency, identified the best states for an early retirement based on more than a dozen factors that fall into one of three broad categories: well-being, cost of living, and health care. Well-being—the most important ranking category for active, early retirees—takes into consideration weather (states with more mild temperatures and lower precipitation are favored), safety, and the accessibility of arts, entertainment, and recreation. States in the West score highest in these areas, whereas states in the South score lowest. Western states, especially California and Oregon, tend to have most of the population concentrated in large cities with easy access to recreational activities and cultural attractions. Cost of living is the second most important ranking category for early retirees, as they will need stretch their savings for a longer period of time than those who retire later. This category measures each state’s overall tax burden and the cost of goods and services in each state. The overall tax burden includes individual income, property, general sales, and selective sales taxes, which is in part why the lowest-cost-of-living states are not just the states with no income tax (e.g. Alaska, Florida, Nevada, South Dakota, Texas, Washington, and Wyoming). The least expensive states are concentrated in the more rural South and Midwest, while the most expensive states include California, Hawaii, and five Northeast states. While still important, health care quality is generally less of a concern for early retirees than those who retire later in life. For this reason, health care quality contributed least to the overall score of all the ranking categories. Health care factors in life expectancy and additional data from the National Healthcare Quality and Disparities Report published by the U.S. Department of Health and Human Services. For each state, the National Healthcare Quality and Disparities Report looks at patient safety, effective treatment, access to care, diseases and conditions, and insurance among other factors. 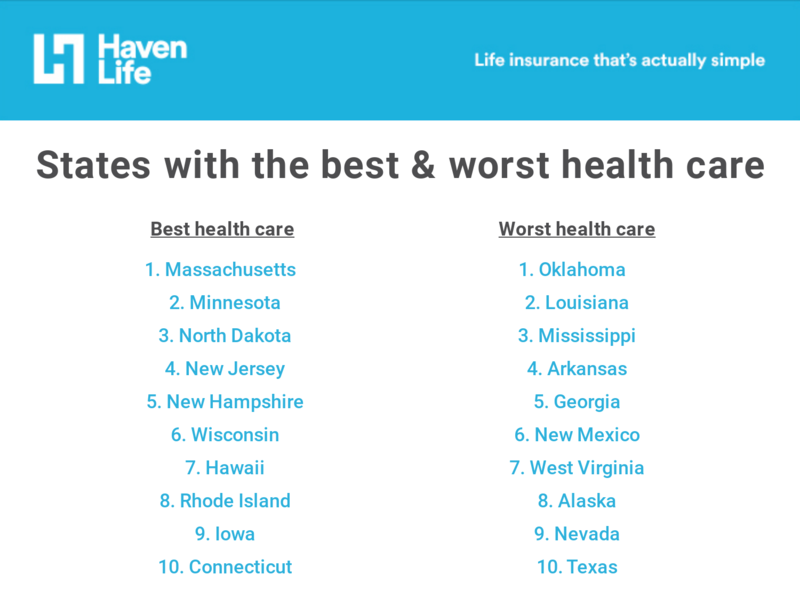 States with the best health care are concentrated in the northern United States, while health care in the South is generally worse. A notable geographic outlier is Hawaii, which has the seventh best health care in the country. Colorado is known for its location in the heart of the Rocky Mountains. 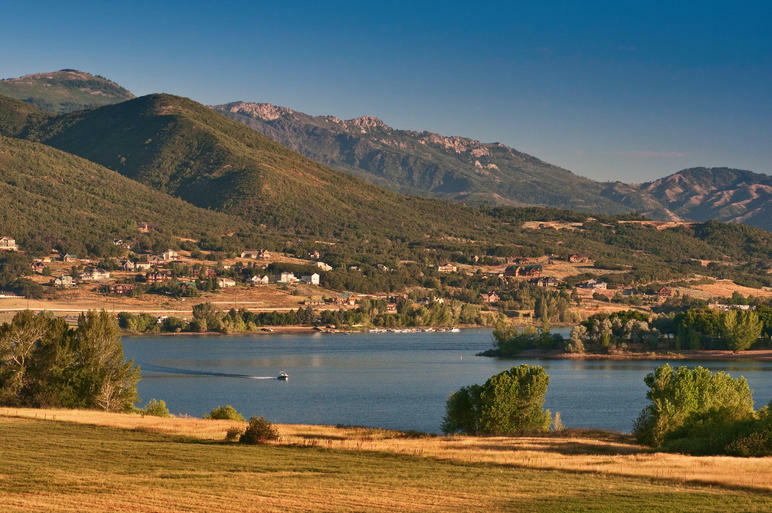 With plenty of activities available in all months of the year, Colorado is a popular destination for those with time on their hands. 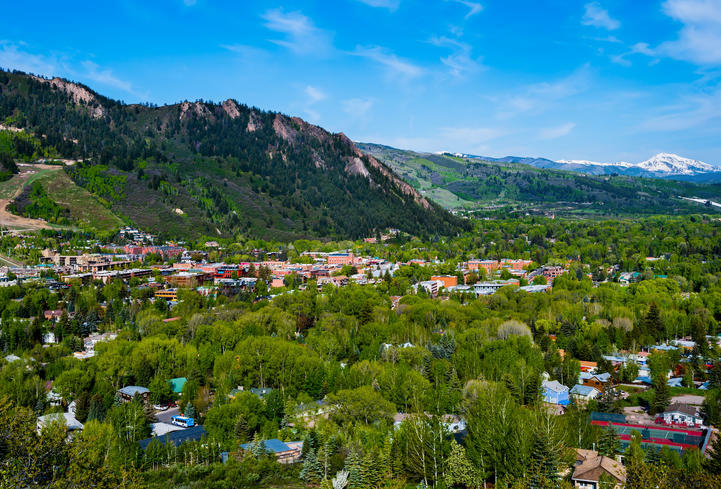 Although slightly more expensive than the average state (mainly due to the price of goods and services), Colorado is one of the top states for well-being and also boasts strong health care. Colorado ranks 12th in the nation for its access to arts, entertainment, and recreation. It also has the seventh-lowest annual precipitation of all states, allowing its residents to enjoy the outdoors for most of the year. Westminster, a suburb of Denver, is the state’s most popular choice among retirees. Despite Colorado’s reputation for snowy winters, the weather in Denver and its surrounding suburbs is relatively mild. In fact, many of Denver’s golf courses are open year round. Similar to Colorado, Hawaii is certainly on the expensive side. Although property taxes are low, the prices of goods and services in Hawaii are about 18 percent higher than the national average, and the state income tax burden is the second highest in the country. But if cost isn’t a concern, there is little to complain about in Hawaii. 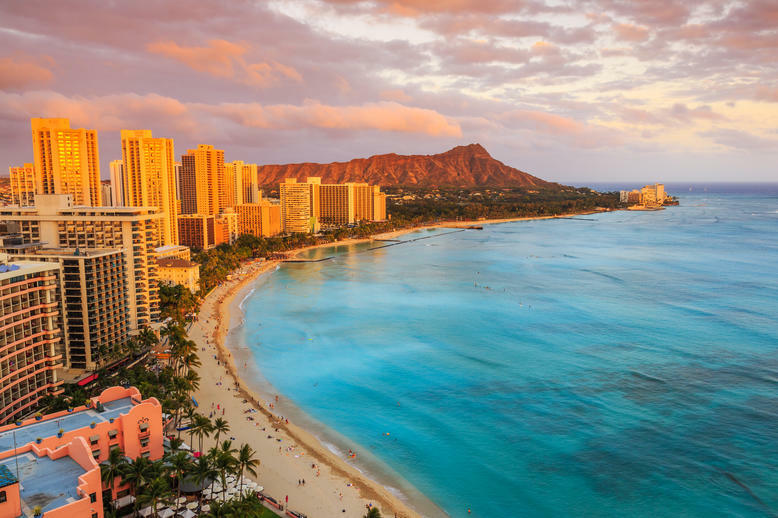 Situated in the middle of the Pacific, Hawaii is known for its natural beauty and stunning beaches. It offers warm temperatures year round, low violent crime, and terrific health care. Wailuku, a historic town located on the coast and at the base of the West Maui Mountains, has the greatest influx of retirees in the state. Its charming downtown has a truly local feel, featuring historic buildings, boutiques, theaters, restaurants, and more. California’s thriving arts and entertainment scene, combined with its generally pleasant weather, have earned the state the distinction of being ranked second highest in the country for well-being. 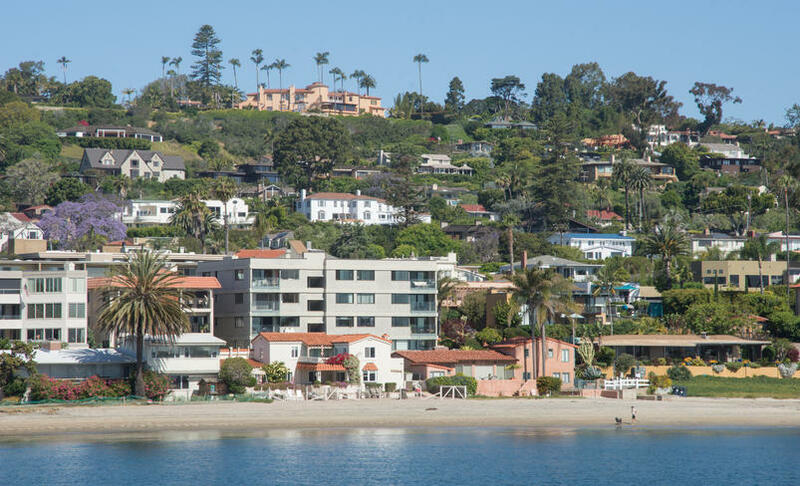 However, the city’s high housing costs and prices for goods and services make it one of the most expensive states in the country. California is the largest state by population and the third largest by land area, offering its residents a diverse set of cities and regions to choose from. Palm Springs, a desert resort city in Riverside County, appeals to retirees who enjoy warm weather, days by the pool, golf, and music. 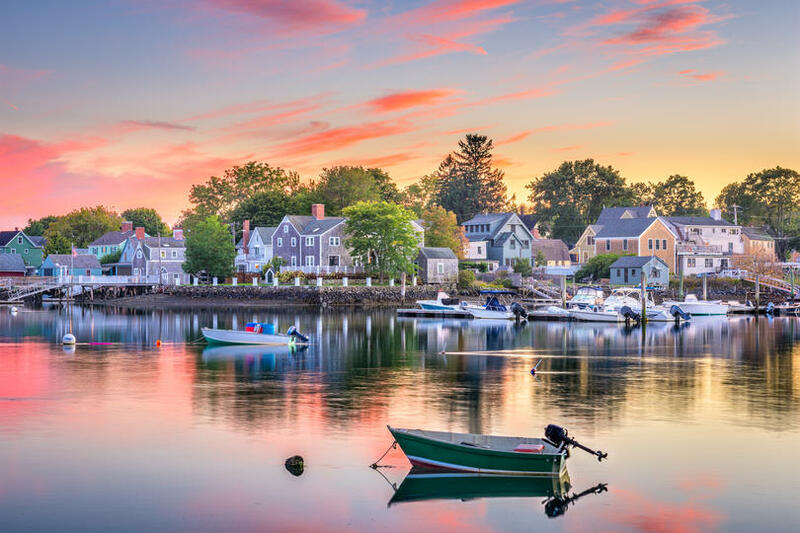 Known as the “Live Free or Die” state, New Hampshire has the lowest overall tax burden on this list, making it an appealing destination for those wishing to keep more of their hard-earned dollars. New Hampshire has the third-lowest sales tax burden, and the eighth-lowest income tax burden of any state, although its property taxes are notoriously high. New Hampshire is famous for its mountains, which locals enjoy hiking, and its covered bridges, which enhance the natural beauty of the landscape. New Hampshire boasts some of the lowest crime rates of any state, and also offers some of the best health care. Lebanon, a popular city for retirees, is located on the Connecticut River in the heart of the New Hampshire Valley. It offers a unique combination of rural life and big-city culture. Wyoming is the least populous state, and its capital of Cheyenne only has a population of 63,624. Despite having so few people, the state is ranked fifth for its accessibility to arts, entertainment, and recreational activities. This, combined with its low crime rates, wide open spaces, and mild, sunny weather, make Wyoming the top-ranked state for well-being. 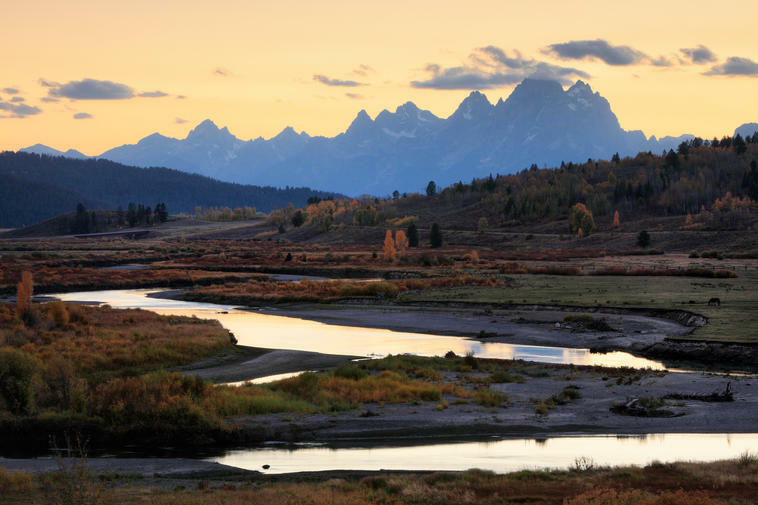 Wyoming is home to Yellowstone National Park, and is well-known for outdoor sports such as skiing and fishing. Utah scores above average across all three categories, placing it high on this overall list. Outdoor activities like skiing, snowboarding, stargazing, and hiking are popular pastimes with Utah residents of all ages. The Sundance Film Festival and an award-winning Shakespeare Festival also take place in Utah, as did the Winter Olympics in 2002. St. George, the city in Utah with the greatest influx of retirees, is known for its championship golf courses, proximity to Zion National Park, and affordable home prices. 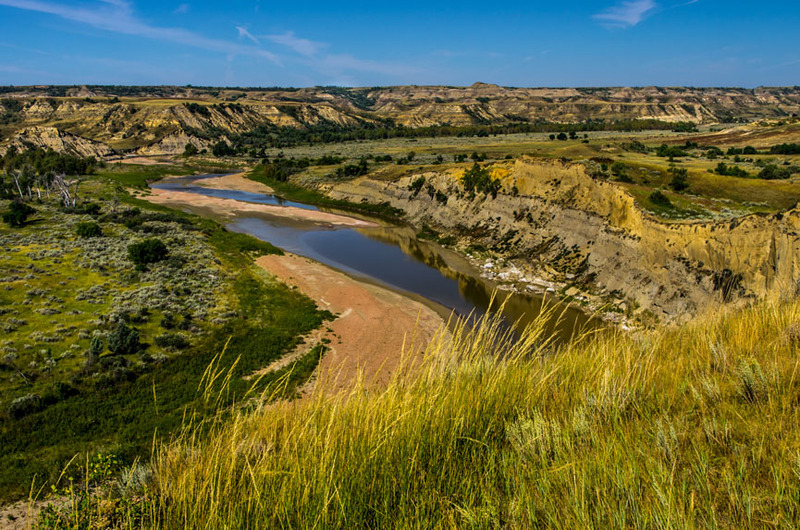 At first glance, North Dakota might seem like an unlikely choice for retirees, but the state offers many benefits, including terrific health care, low crime rates, and low income and property taxes. Additionally, despite its small population of 755,393, North Dakota is ranked ninth for access to entertainment and recreational activities. Grand Forks is North Dakota’s third-largest city with a population of around 55,000, and is a top choice among retirees. Grand Forks offers its residents a vibrant arts scene, miles of recreational trails for walking and cycling, as well as a lively downtown. If you’re looking for elbow room, Montana is one of the least densely populated states in the U.S., with 6.8 people per square mile. Montana is known for its rich wildlife, including large populations of elk, buffalo, grizzly bears, and trumpeter swans. 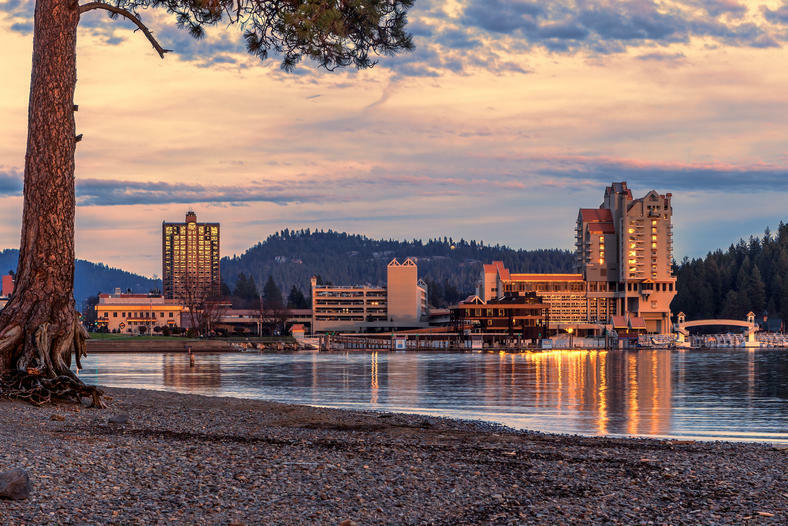 Although the state is predominantly rural, it is also ranked surprisingly well for its accessibility of arts, entertainment, and recreational establishments. The prices of goods and services in Montana are about six percent lower than the national average. Additionally, low sales tax rates in the state (the fourth lowest in the country) contribute to Montana being the state with the ninth-lowest overall tax burden. Billings is the largest city in Montana, situated on the Yellowstone River. 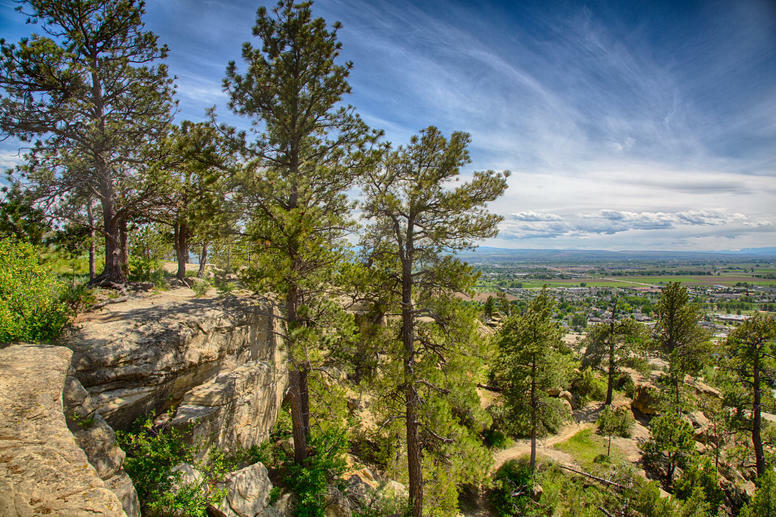 Known as the Gateway to Yellowstone National Park, Billings offers retirees stunning landscapes, world-class restaurants, and Montana’s only Walkable Brewery District. Home to the Badlands National Park and Mount Rushmore, South Dakota is a midwestern state with fewer than one million people. Native American influence is still strong in the state, with 9 percent of the population identifying as Native American (compared to 1.3 percent nationwide). 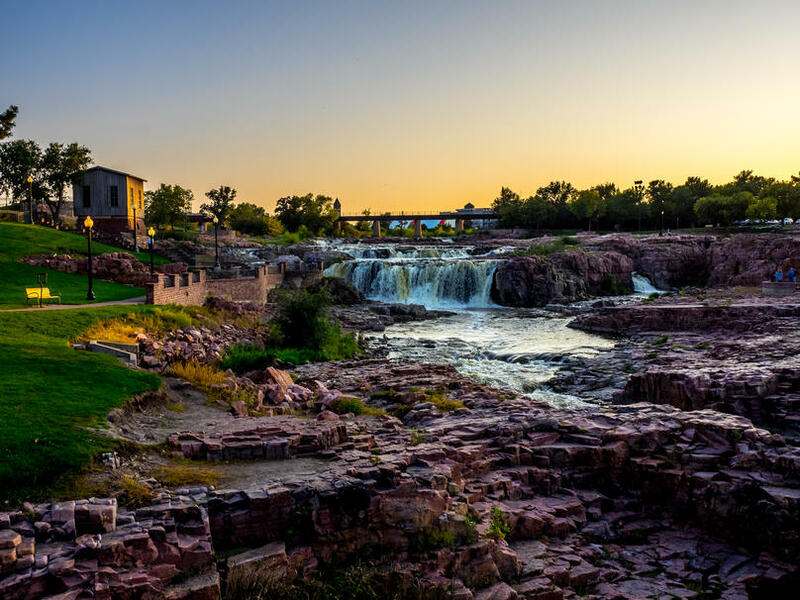 While the weather is prone to extremes, South Dakota is one of the safest states for crime and offers myriad entertainment and cultural activities to choose from. Additionally, South Dakota does not have a state income tax and its prices of goods and services are 12 percent below the national average, making South Dakota one of the least expensive states. A popular destination for retirees in South Dakota is Aberdeen. Located 125 miles northeast of the state capital of Pierre, Aberdeen is a lively small city with numerous fairs and festivals, theaters, parks, other cultural activities to enjoy. Idaho is known for more than just potatoes. This midwestern state is home to lakes, hot springs, and more than four million acres of wilderness. Idaho also supplies the majority of the nation’s trout from its more than 100,000 miles of rivers. The overall cost of goods and service in Idaho is seven percent below the national average, but rents are over 30 percent lower. Nampa, the second most populous city in Idaho, is located just outside of the state capital of Boise and is receiving the greatest influx of retirees of any city in the state. Well-being (50%): The well-being rank is based on: 1) weather, 2) accessibility of arts, entertainment, and recreation, and 3) crime rates. Historical weather data was sourced from the National Oceanic and Atmospheric Administration. States with more mild temperatures and lower precipitation are favored. For accessibility of arts, entertainment, and recreation, the density of those types of businesses was calculated for each state; data is from the U.S. Census Bureau County Business Patterns Survey. Violent and property crime rates were sourced from the FBI Uniform Crime Reporting Statistics database. 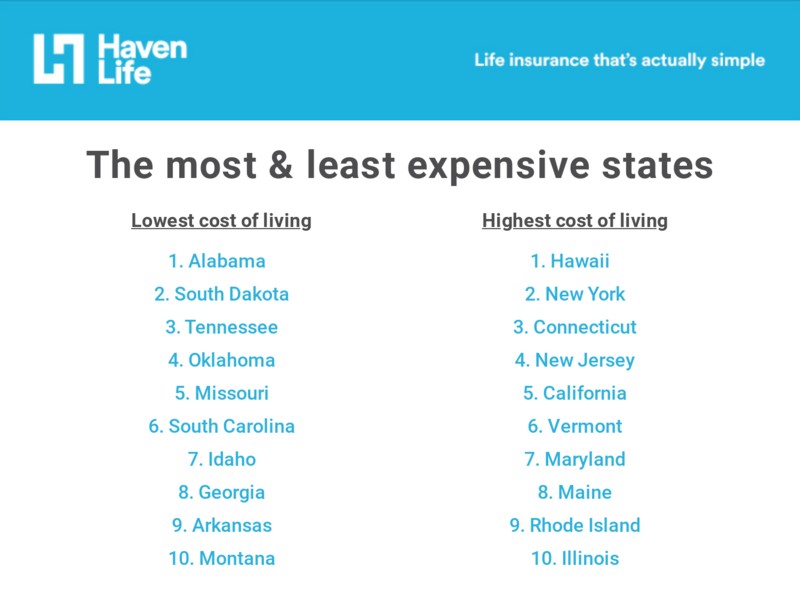 Cost of living (30%): The cost of living rank for each state is based on: 1) its overall tax burden, and 2) its relative price of goods and services. Tax burdens for each state were calculated using income data from the U.S. Bureau of Economic Analysis (BEA) State Personal Income, and tax revenue data from the U.S. Census Bureau State and Local Government Finances. The overall tax burden includes individual income, property, general sales, and selective sales taxes. Regional price differences are from the BEA Regional Price Parity (RPP) dataset, which factors in education, food, housing, rents, medical, recreation, apparel, and transportation, among other goods and services. Health care quality (20%): The health care quality rank for each state factors in life expectancy and additional data from the National Healthcare Quality and Disparities Report published by the U.S. Department of Health and Human Services Agency for Healthcare Research and Quality. In addition, for each state, the city with the greatest influx of retirees was identified using the U.S. Census Bureau 2016 American Community Survey 5-year Estimates.